WHY? Why do I have symptoms? 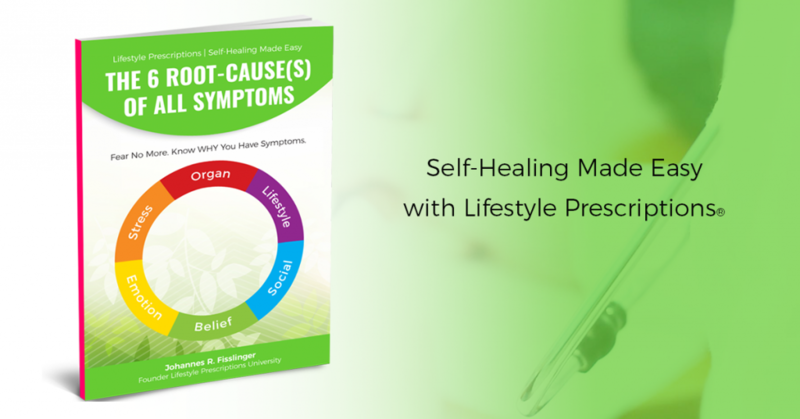 What’s causing my chronic illness like back pain, eczema, acne, diabetes or asthma? Not knowing WHY we experience body-mind symptoms can generate tremendous fear, confusion and distrust in our body. In this revolutionary new book Johannes R. Fisslinger will show you 6 easy steps to become aware of your … Continue reading "Fear no more. 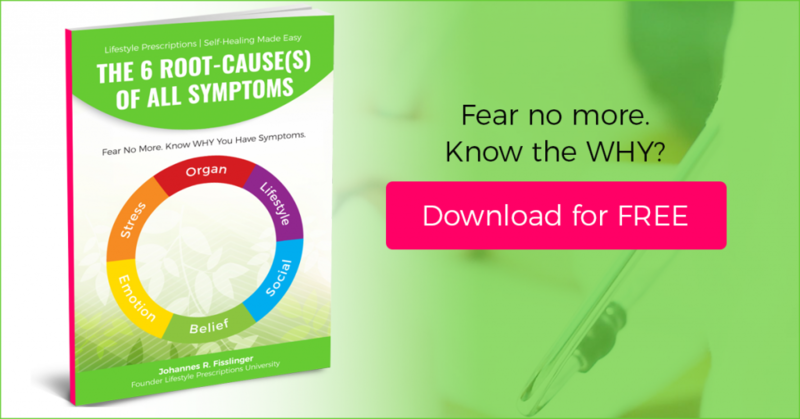 Know WHY you have symptoms [FREE BOOK]"
Will Power vs. Habits? Who’s the winner? 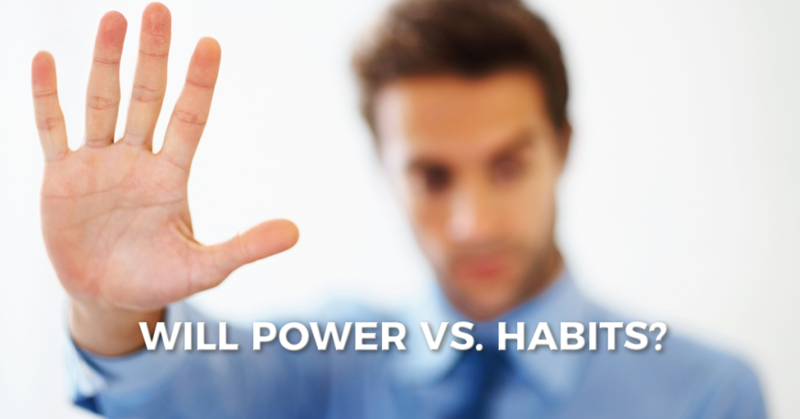 I’ve lived in California for 20 years and have heard about a thousand times motivational and goal setting advice like this: “You can do it if you just put your mind to it.” “Yes you can!” “Set clear goals in your life and they will manifest.” If you’ve heard it too and tried to use … Continue reading "Will Power vs. Habits? Who’s the winner?" “Many people aged 50 and older are drawn towards transitioning to something different for the rest of their working careers, but don’t know what to do and hesitate leaving what’s secure and familiar to try something new, or fear they don’t have enough time to start over,” Cindy Galvin, Lifestyle Prescriptions Health Coach and says. 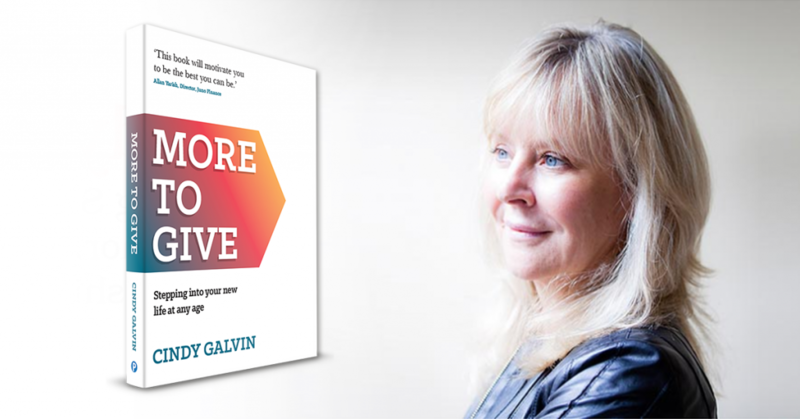 … Continue reading "‘New Book] “More To Give” with Cindy Galvin, Lifestyle Prescriptions Health Coach"
PRESS RELEASE – FOR IMMEDIATE DISTRIBUTION [Los Angeles, California August 15, 2018] – Research in lifestyle medicine has shown that the majority of chronic symptoms like pain, diabetes, obesity, heart disease, indigestion, allergies, anxiety and depression can be stopped and even reversed by using comprehensive lifestyle modifications. 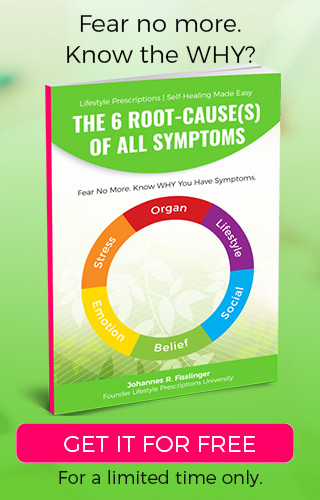 ​But switching from a simple disease … Continue reading "New Lifestyle Prescriptions® book claims up to 80% of chronic disease can be healed [Press Release]"
Read the first chapter (introduction) of the book “The 6 Root-Cause(s) Of All Symptoms” below. Pre-order the book here for FREE. Introduction Over the last 30 years I’ve seen miracles of self-healing happen again and again. In my early 20’s I had chronic conjunctivitis. 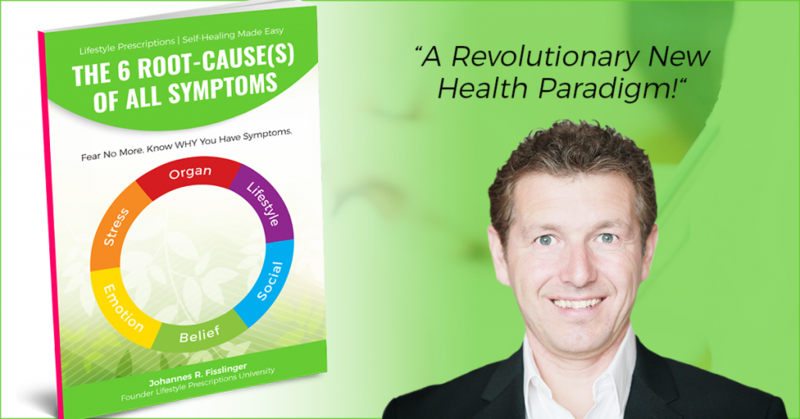 The symptoms fluctuated from pale, dry skin around the eyes to … Continue reading "Book “The 6 Root-Cause(s) Of All Symptoms” – Read the first chapter"
The biopsychosocial model systematically considers biological, psychological and social factors and their complex interactions in understanding health, illness and health care delivery. 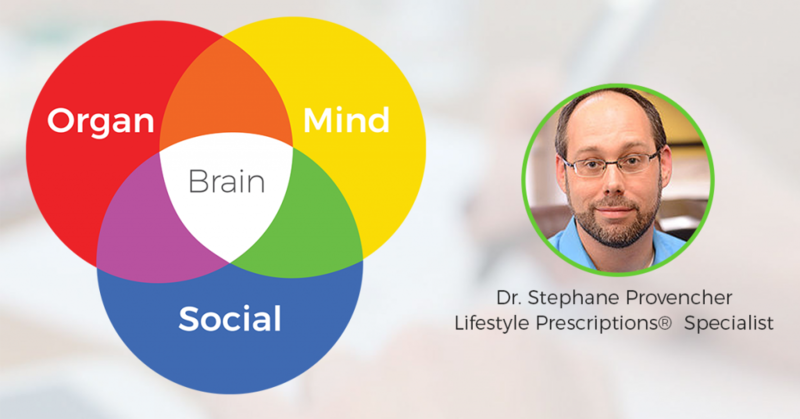 The psychological component of the biopsychosocial model seeks to find a psychological foundation for a symptom or array of symptoms, (e.g., impulsivity, irritability, overwhelming sadness, etc.). Clinicians often observe patients’ presentation with “diffused” … Continue reading "A bio-psycho-social approach to treating children"
Thoughts about health … What is self-care and how can it benefit those with chronic and long-term health conditions? 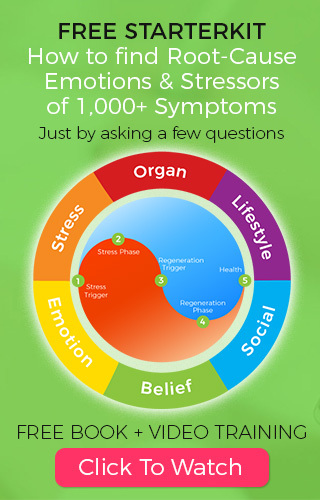 Currently 15 million people in the UK live with a chronic or long-term health condition. A long-term health condition means there is no cure at this time and includes conditions such as COPD, diabetes and arthritis. 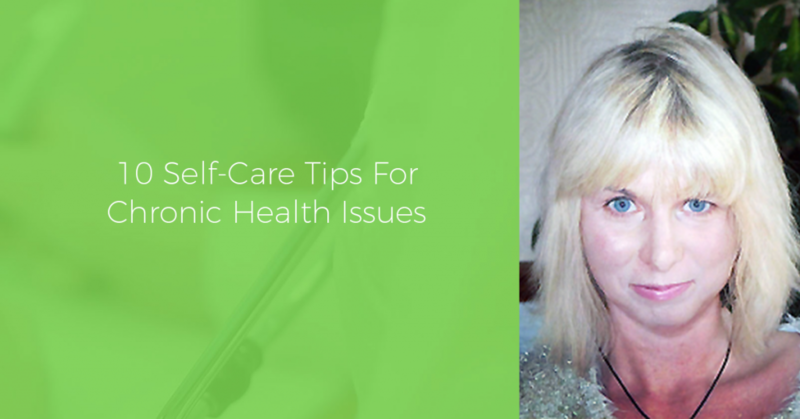 … Continue reading "10 Self-Care Strategies For Any Chronic Health Condition"
Superfoods – Hype or Fiction? The media always chooses food or foods that are touted as the newest and greatest health food. The latest examples of these are the ‘superfoods”. Unfortunately, there is no one food that is going to make you healthy, fit or thin. Health is not just one thing. Health is not just high-carb or low-fat or plant-based. 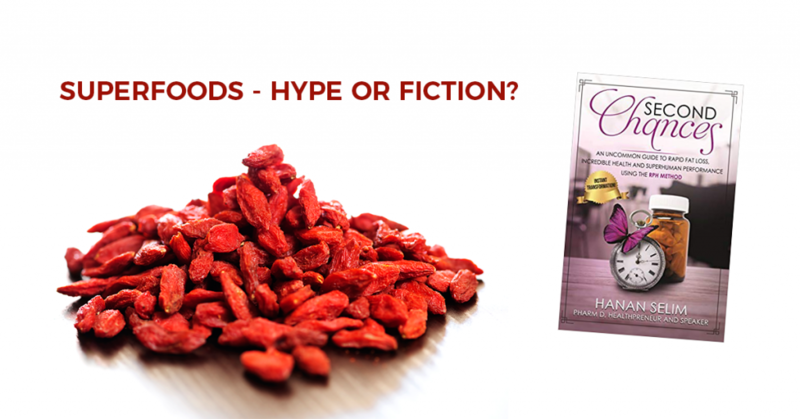 Or … Continue reading "Superfoods – Hype or Fiction?" The Thermobuzzer™ Mobile Thermography System has been unarguably one of the best investments I’ve made in my health practice. I knew from the moment I read about the infrared imaging camera that it would make a significant difference in the services I offer. What I hadn’t expected was the increased confidence it’s also given me … Continue reading "Thermography to grow your business and confidence in yourself and with clients"
I’ve just found a research project that has focused exclusively on the potential of lifestyle medicine and how it can address and help resolved non-communicable, chronic diseases and save billions in health care costs. Enjoy! 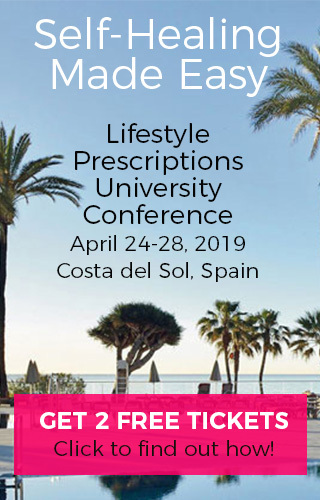 PURPOSE OF REVIEW: Lifestyle medicine is a new discipline that has recently emerged as a systematized approach for management of … Continue reading "Lifestyle Medicine: The Future Of Health Care [Research]"